South Korea, Tuesday, September 30, 2014 — Lee Cheng Wei and Muhammad Naqib were amongst 24 sprinters who progressed to the semi-finals of the men’s 200m later tomorrow. 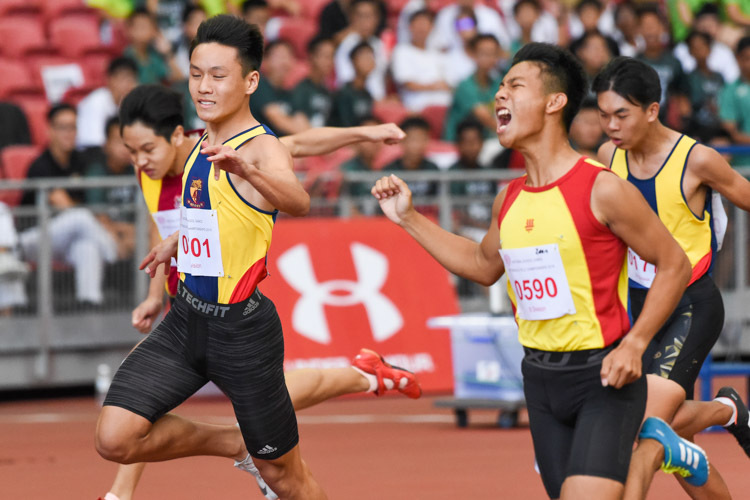 Cheng Wei equalled his personal best time of 21.57sec to place fifth in his heat and qualify as one of four fastest sprinters who placed outside of the top four (who gain automatic qualification) in their respective heats. 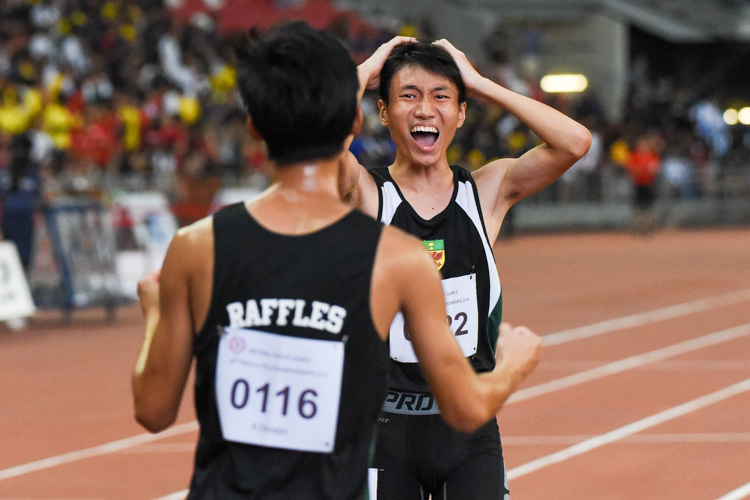 Cheng Wei had the fastest reaction time (0.138sec) in his heat and the second-fastest overall, bested only by teammate Naqib’s 0.129sec en route to fourth place in the first heat in 21.78sec. 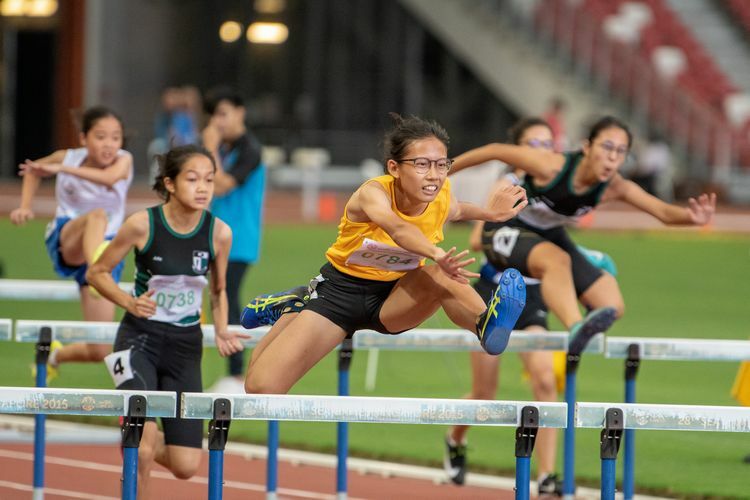 Cheng Wei will run in the first of three semi-finals scheduled for 9.45am Incheon time (one hour ahead of Singapore) while Naqib will run in the second semi-final. The top eight will qualify for the final. 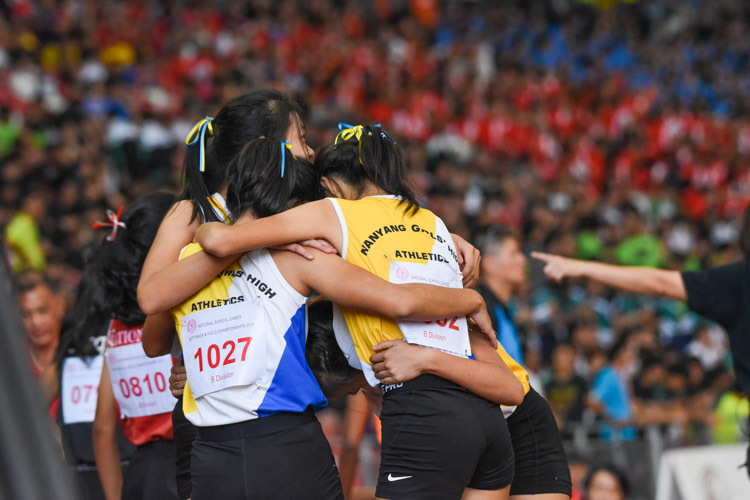 South Korea, Monday, September 29, 2014 — The 4x100m relay quartet of Calvin Kang, Gary Yeo, Lee Cheng Wei, and Muhammad Elfi ran a season’s best by a Singapore team of 39.80sec to qualify sixth-fastest for the final. 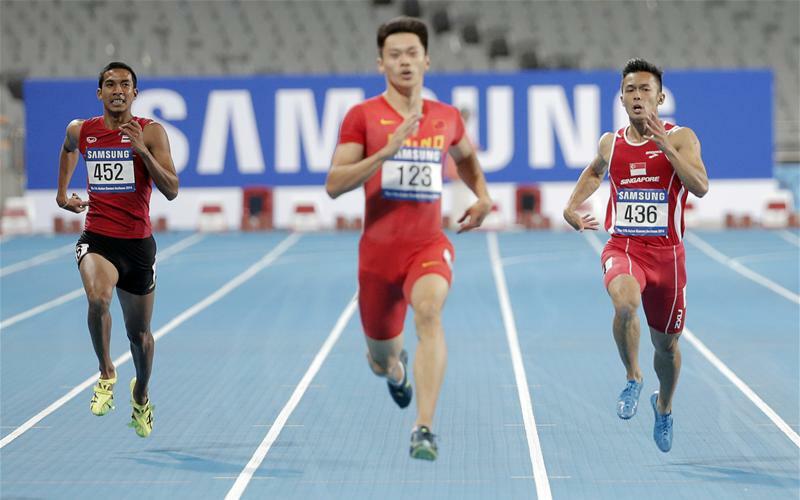 Singapore ran in the second of two heats, placing second behind Japan, who clocked 39.18sec. South Korea and China led the first heat and will be favourites heading into the final on Thursday after clocking times of 38.97sec and 39.07sec respectively. South Korea, Sunday, September 28, 2014 — Muhammad Amirudin Bin Jamal improved his season’s best to 10.60sec in the second men’s 100m semi-final at the Asian Games today. He finished last of eight runners in his race and did not progress to the final, which was won by Nigeria-born Femi Seun Ogunode of Qatar in a new Asian record of 9.93sec. 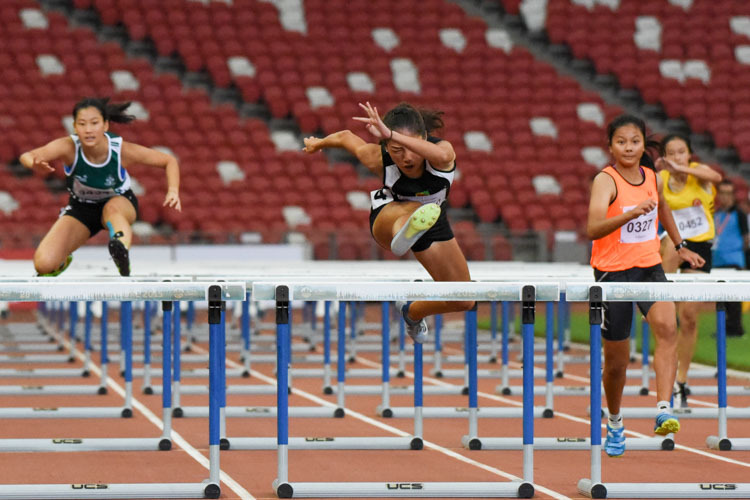 South Korea, Saturday, September 27, 2014 — Singapore’s sprinters were in action in the heats of the men’s and women’s 100m and women’s 400m on the first day of athletics competition. 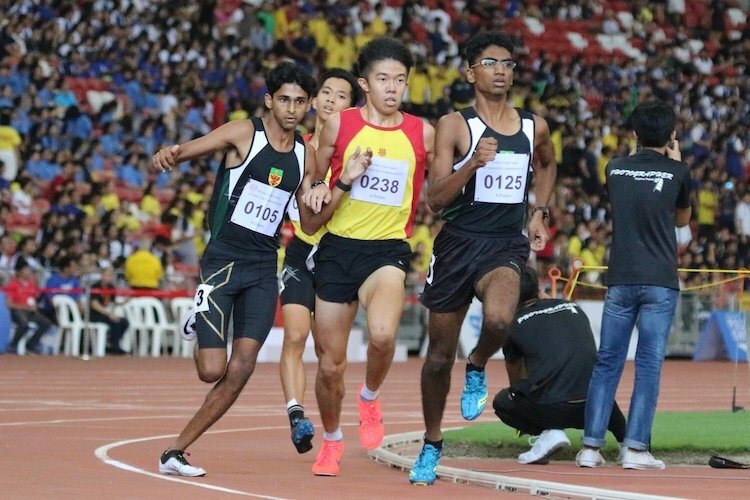 Muhammad Amirudin Bin Jamal was the only one to make it out of the heats as he ran a season’s best 10.61 seconds to place 16th overall. 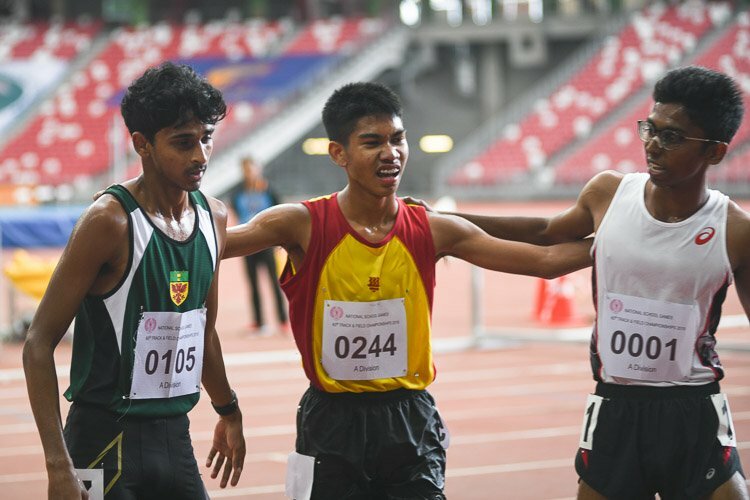 Though Amirudin was fourth of six runners in his heat, he qualified for the second semi-final tomorrow as one of four fastest men who finished outside of the top-three gaining automatic qualification from each of the four heats. 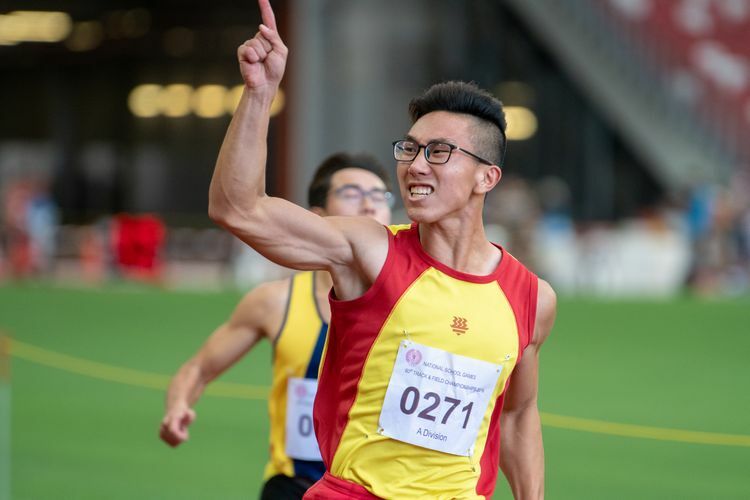 Teammate Calvin Kang timed 10.67sec in his heat to finish 17th overall, one position behind Amirudin, to miss out on qualification for the semi-finals. 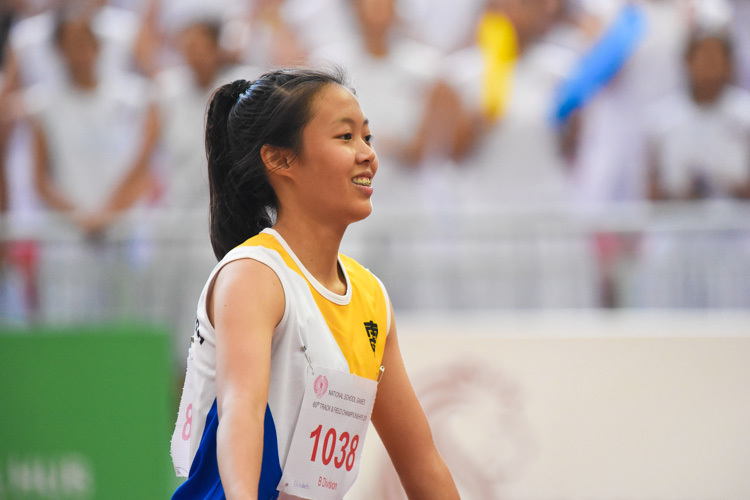 Singapore’s fastest woman, 18-year-old Veronica Shanti Pereira, timed 12.02sec to finish 11th out of 20 runners and did not qualify for the final. She was fourth of seven runners in her heat. 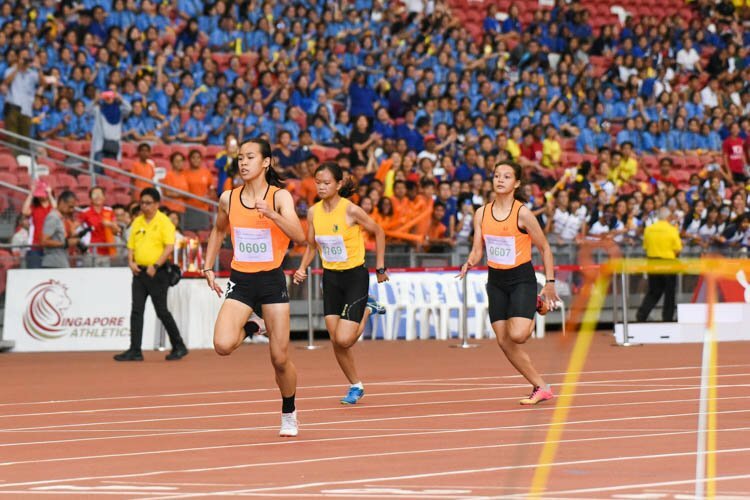 Goh Chui Ling and T. Piriyah both finished last in their respective women’s 400m heats to rank 19th and 20th respectively in a field of 21 runners. They clocked times of 58.56sec and 58.73sec, which are just shy of their season’s bests of 58.34sec and 58.15sec respectively.